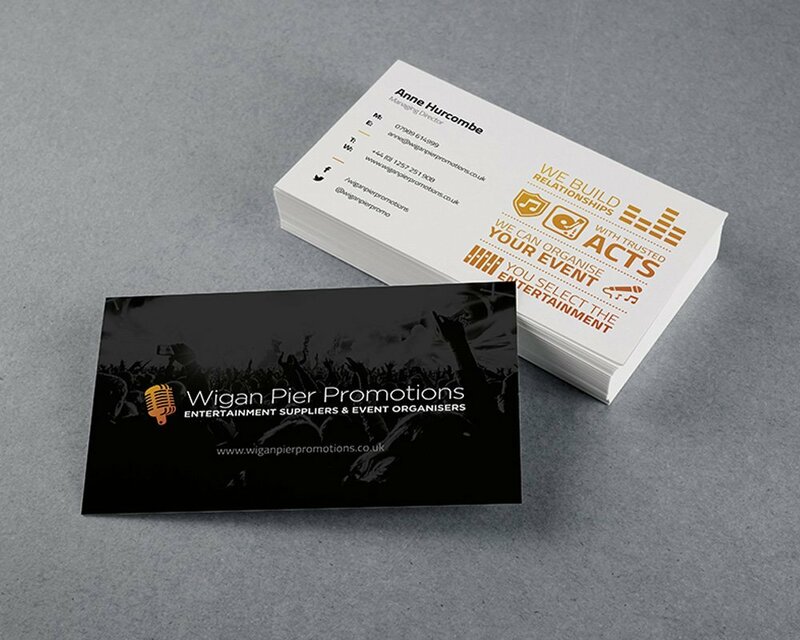 Wigan Pier Promotions is a bespoke events and entertainment company. 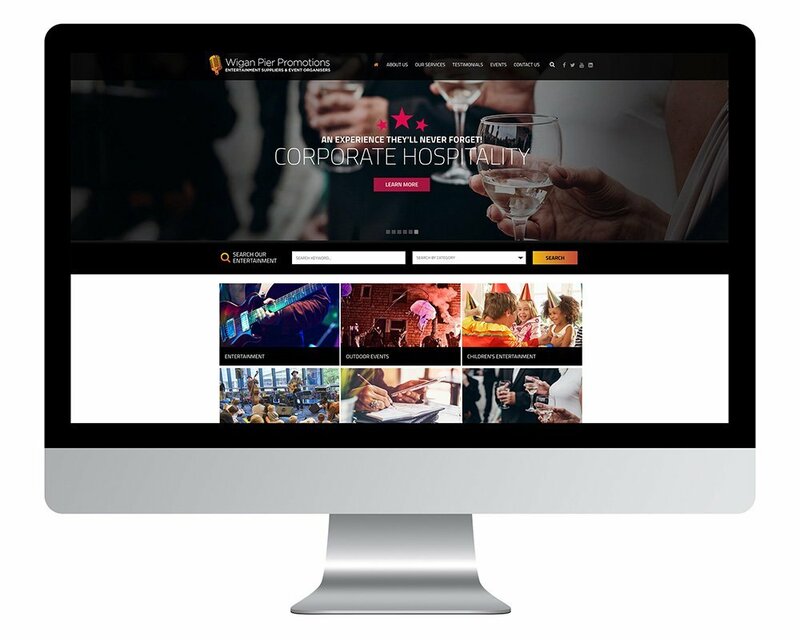 They work with you to get the most from your event and offer ideas and solutions on how best to achieve this. 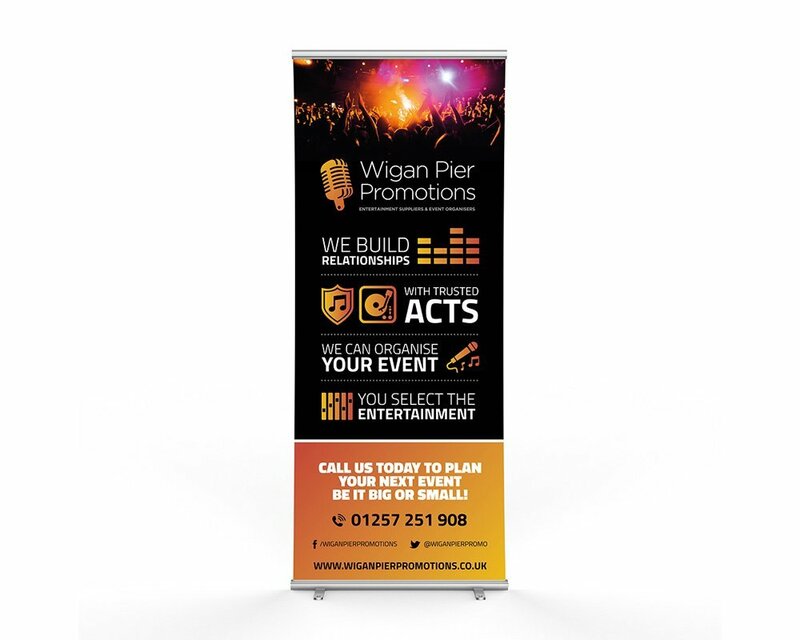 The acts and attractions provided are all auditioned and seen beforehand to you ensure you get not only the best quality but that it also fits your needs perfectly. As part of a local networking group, Anne was introduced to ATTAIN and asked us to give her a brand refresh along with a new website and marketing materials. It needed to be easy to update on a regular basis and act as a portfolio for all of her wonderful acts, allowing new acts to register also. She’s seen a steady increase in both booking enquiries and new acts registering since go live and is making her mark on the networking scene even more so with her refreshed brand.